WHY is the Easter Vigil so Late? Click: Why is the HOLY THURSDAY COLLECTION so important? 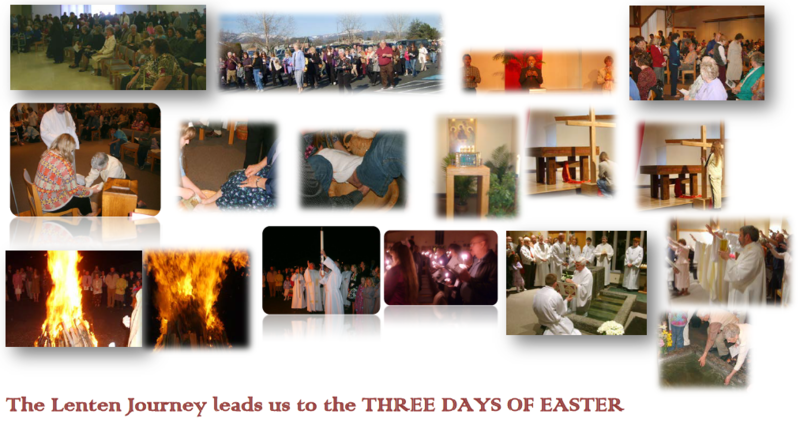 Click to learn about FUNERALS and SACRAMENTS during the Three Days of Easter.